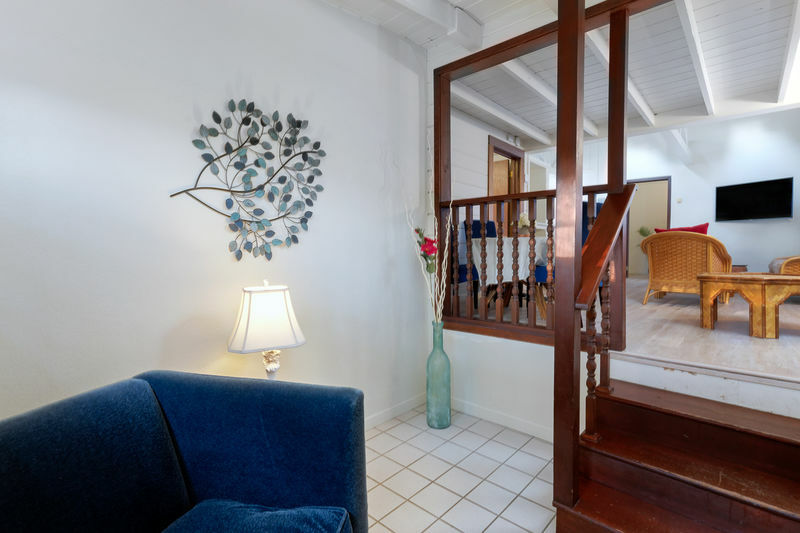 Walk in the front door to entryway. Just a few steps up to the living room on the right. 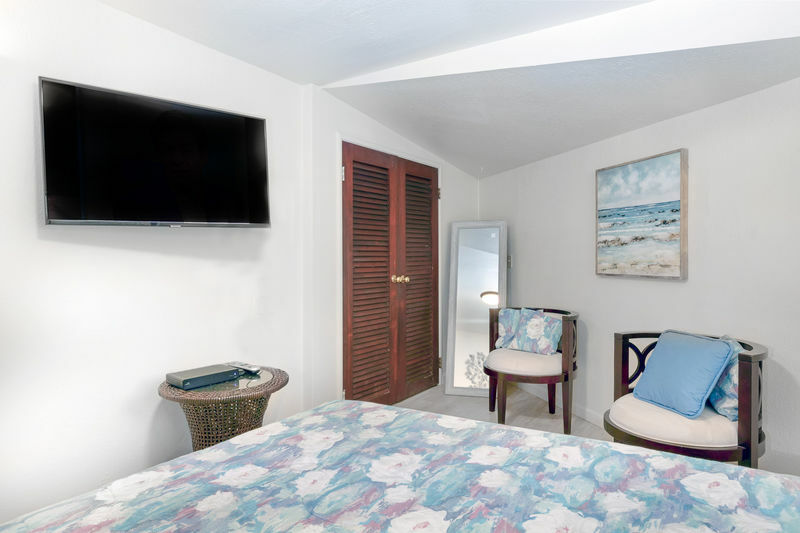 Mounted flat screen TV in 1st bedroom. Beautiful countertops in the kitchen. 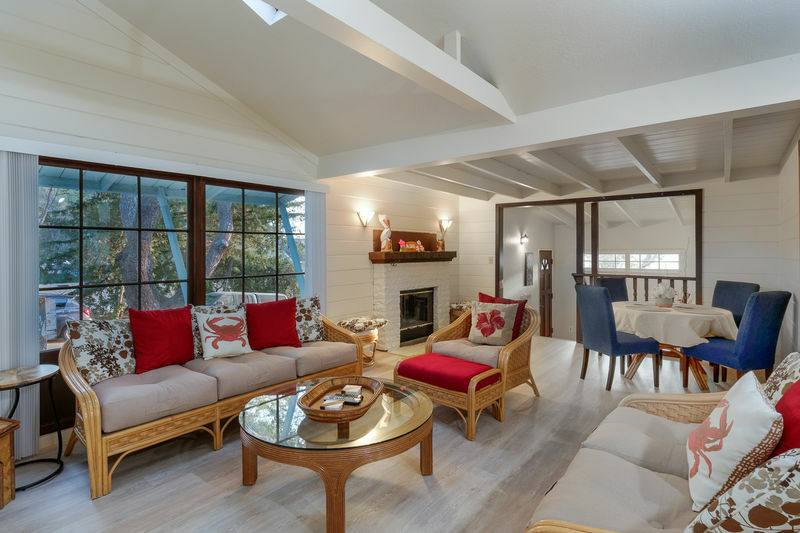 Gorgeous living room with beach decor. 2nd Bedroom off the living room with Queen bed. 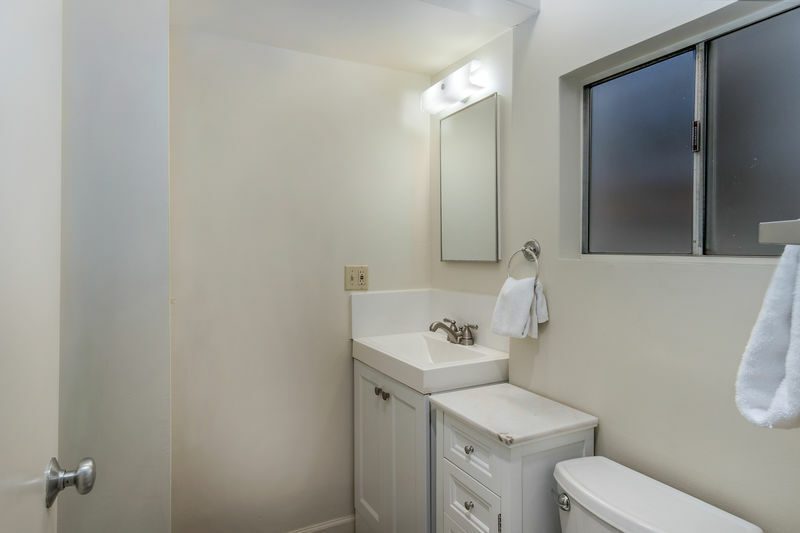 Full bathroom off the kitchen area. Walk in shower in the bathroom. 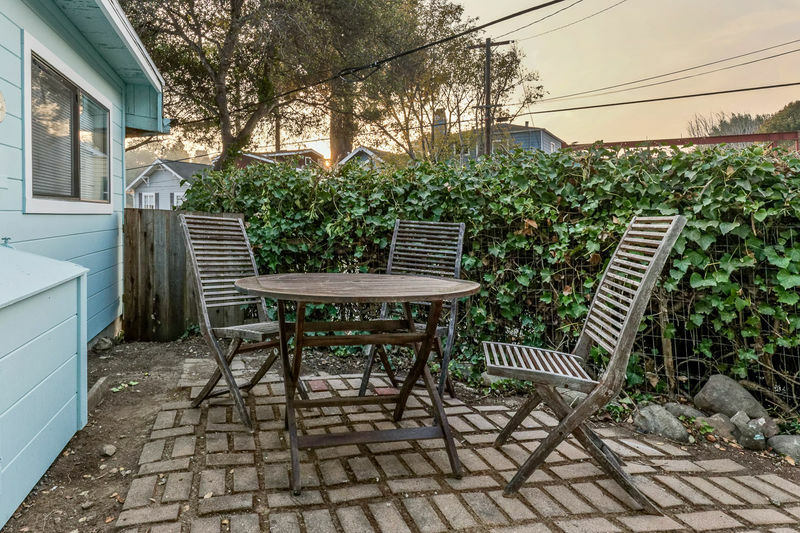 Cute outdoor patio off the kitchen to watch the evening sunset. 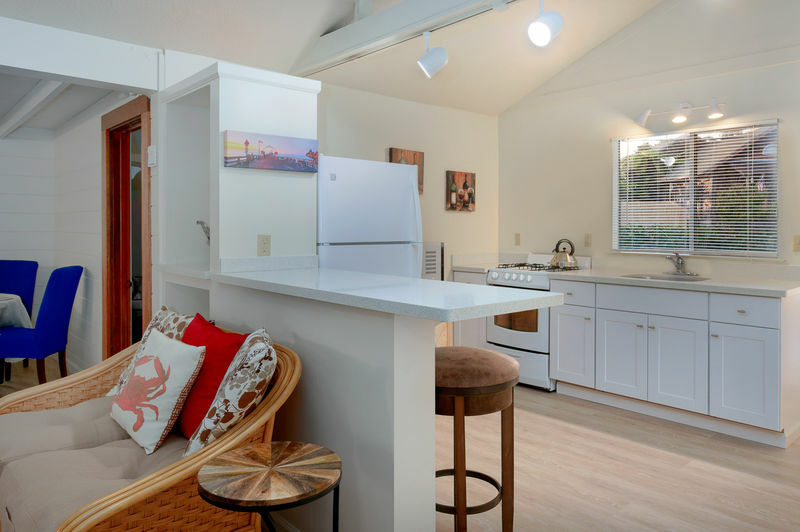 The Capitola Beach Cottage is available to rent on a monthly basis. 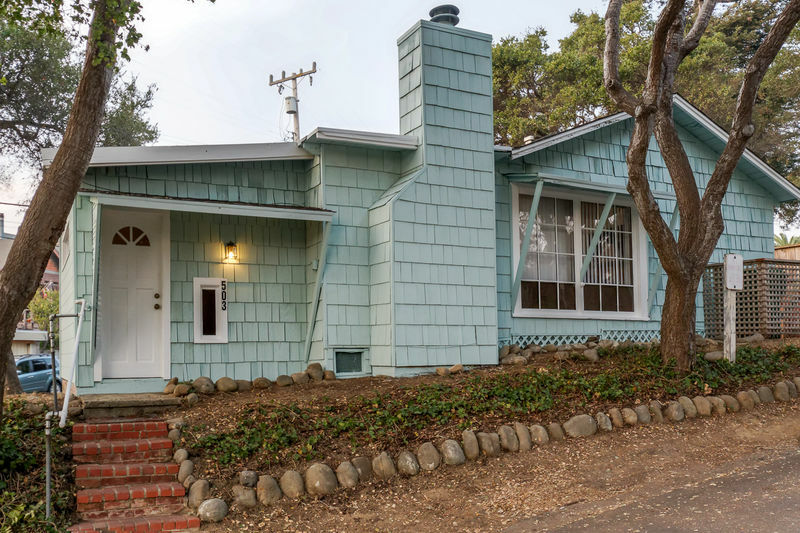 For more information on renting this home for a month or longer, contact Misty at 831-475-1808 (ext. 103) or email us at longterms@beach-houserentals.com. 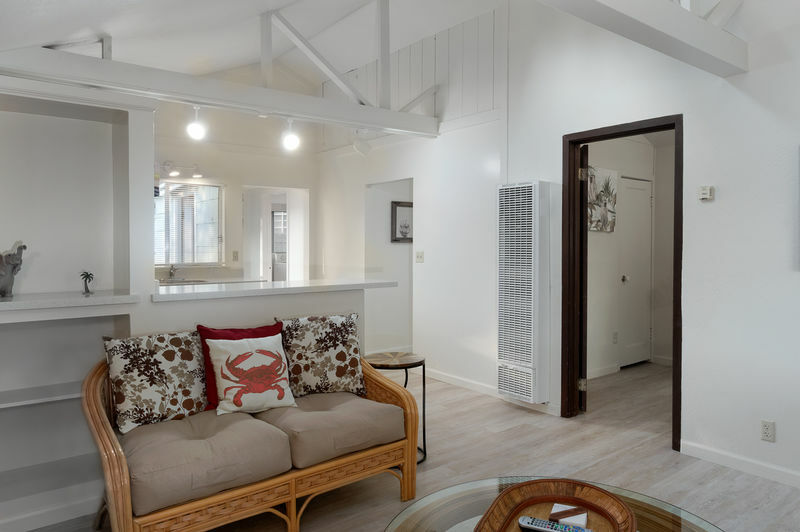 Welcome to the Capitola Beach Cottage. 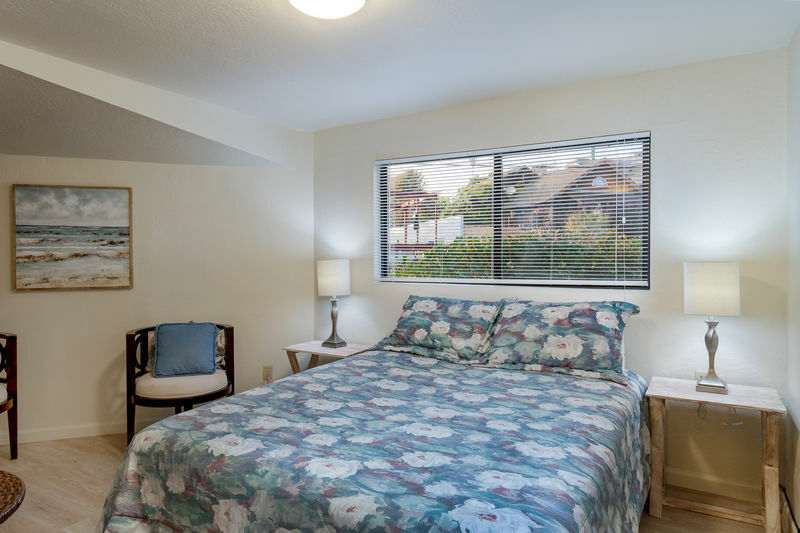 Located just a short walk to Capitola Village and Gayle's Bakery, you are sure to find comfort in living in this quaint 2-bedroom home. 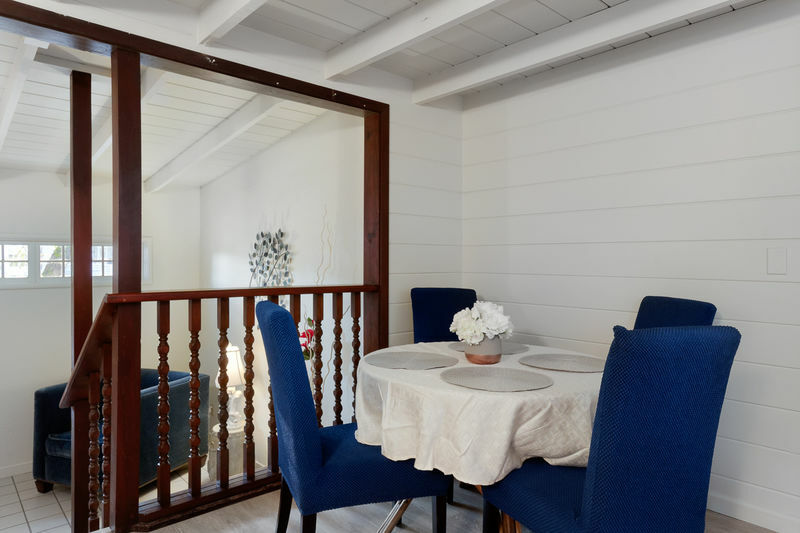 Escape to Capitola Village and enjoy time in your very own single-family home. 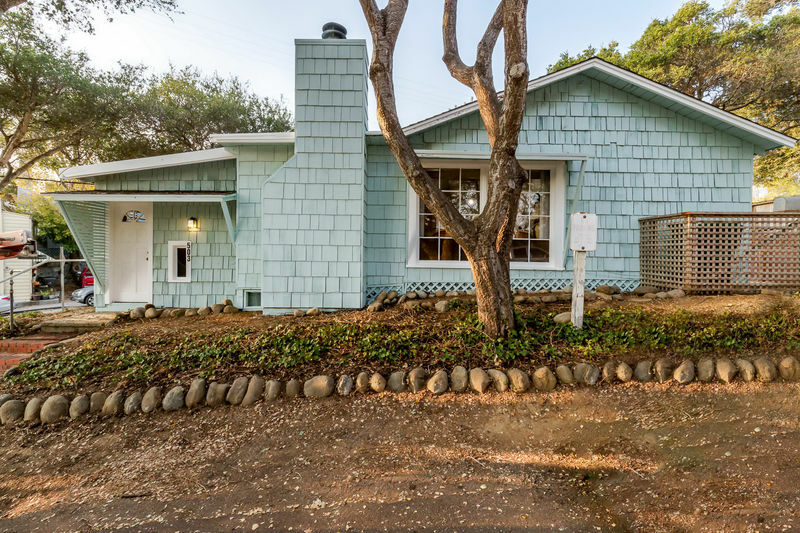 This 2-bedroom home is perfect for a couple or family to enjoy a Capitola escape for a long term! This home has everything you will need. 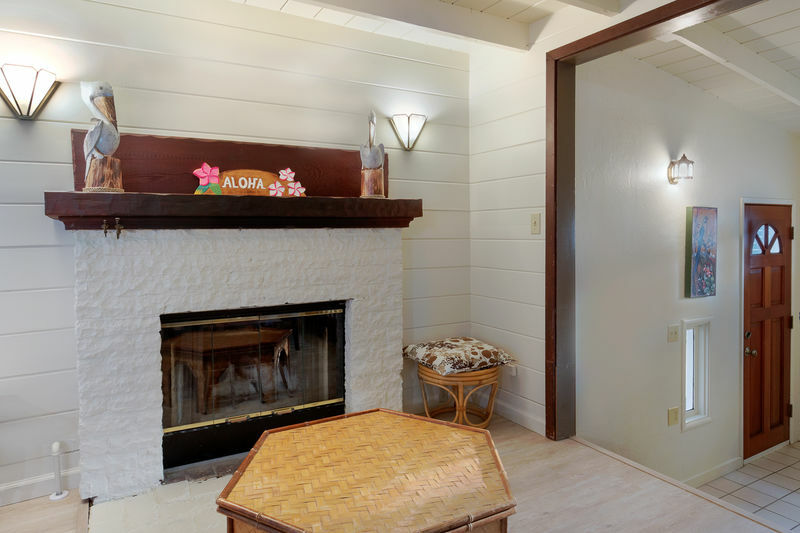 As you walk in to the home, enjoy relaxing in the open family room, warming up by the fireplace. 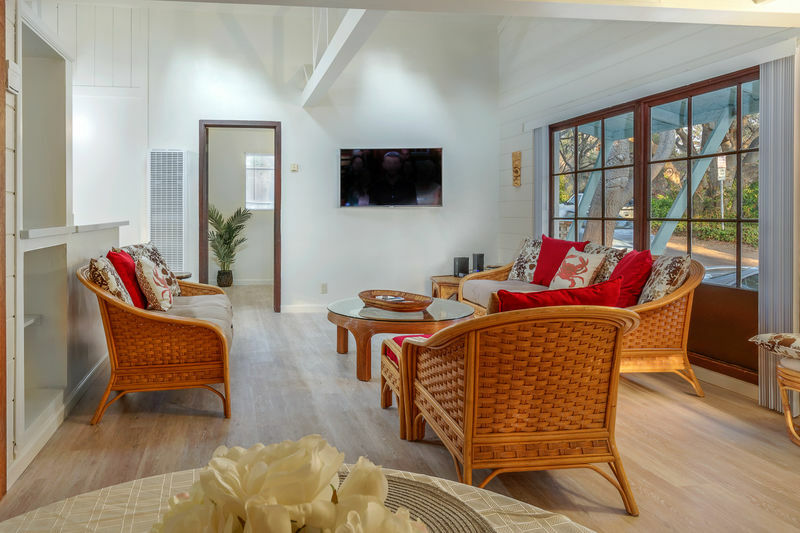 There's a large flat screen TV mounted in the Living Room to enjoy watching your favorite sports or shows while eating dinner, making food in the kitchen or lounging in the living room. Plenty of room for all to relax and connect in the living room. 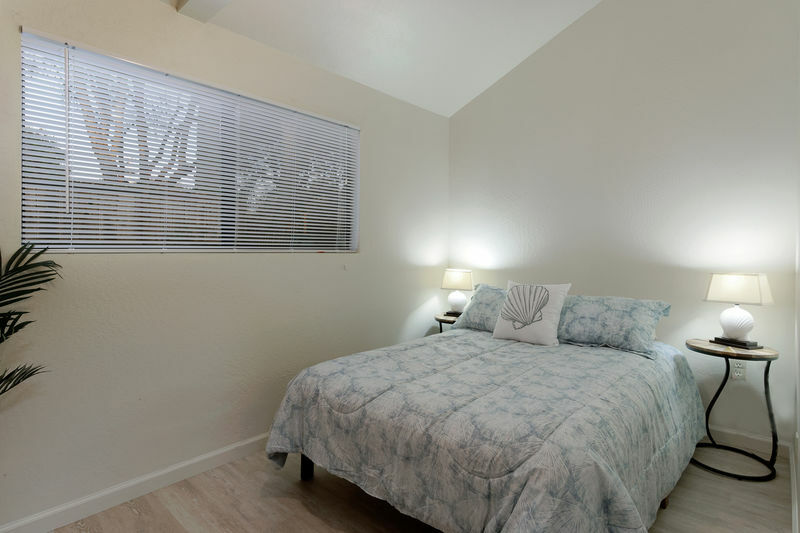 The 1st bedroom has a Queen sized bed also with a flat screen TV mounted. The dining table seats 4. 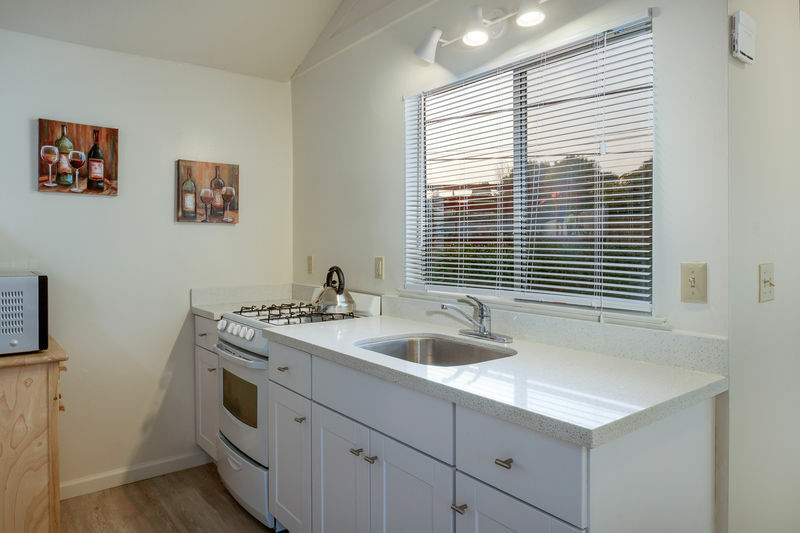 The beautiful kitchen has new countertops and overlooks into the living room for easy conversations. There are 4 barstools too for those who'd like to sit there. The 2nd bedroom also has a Queen sized bed. 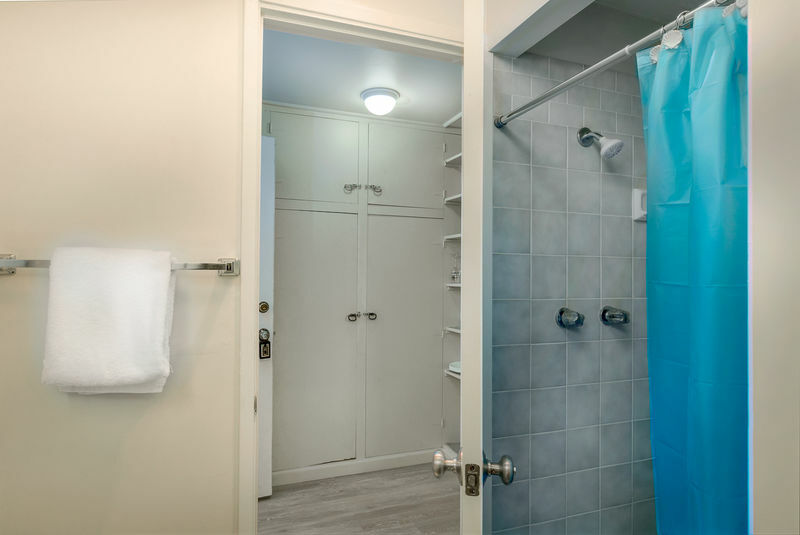 While there are kitchen cabinets in the kitchen, there is more kitchen supplies stored in the hallway by the bathroom with stand up shower. 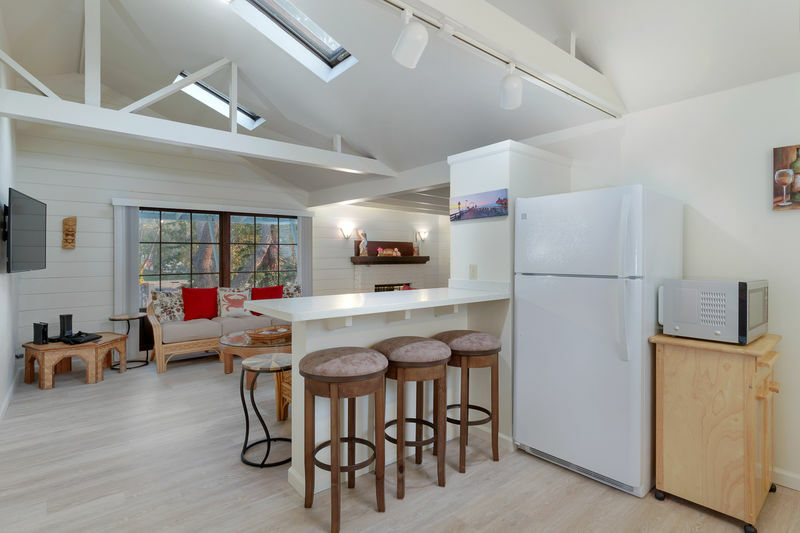 There is a washer and dryer in the laundry room beyond the kitchen and an outdoor area for dining while the sun is setting. Parking for one to two cars in the driveway to the right of the beach cottage. Take a day trip down to Monterey, Carmel or Big Sur! Or spend some time in Santa Cruz, which is just a 10-minute drive away!